Bobcat of Houston was acquired by Berry Companies, Inc. in 1999. This equipment division specializes in new, used, and rental compact excavators, skid steer loaders, track loaders, wheel loaders, utility vehicles, chippers, and stump grinders.  Bobcat of Houston offers parts and both mobile and shop service. Bobcat of Houston also has a full line of stamped and decorative concrete products and light construction equipment. The headquarters location is in Jersey Village and have 3 additional branches to serve the surrounding Houston area: Pearland, Conroe, and Brazos Valley. Jonathan Tarpey is President.